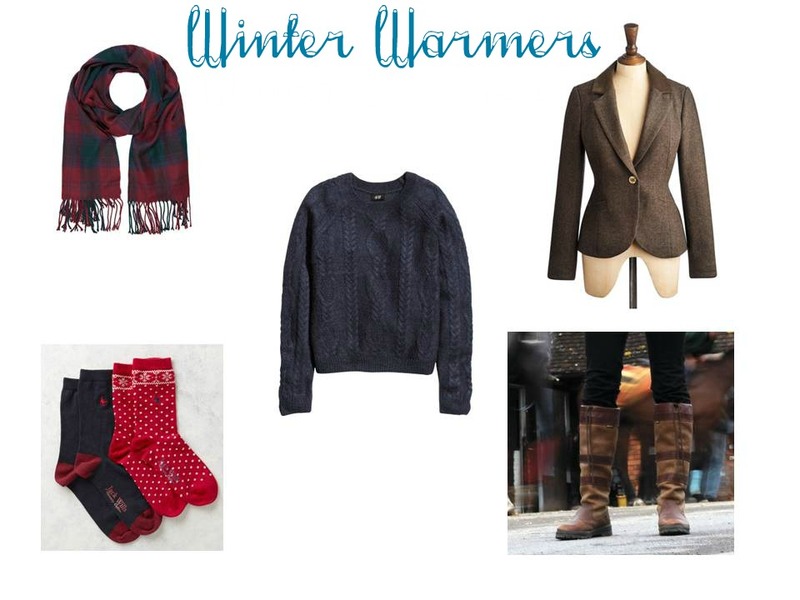 Excuse the mass alliteration in the title, but with the winter weather upon us it seemed appropriate to pull together a quick post on my favourite items to keep toasty warm this season. I’m a country girl through and through so it’s no surprise when the cold weather hits you’ll find me slipping into my Dubarry boots, donning a comfy knitted sweater and heading out into the great outdoors. There’s just nothing better than a frosty morning ride followed by a comforting hot chocolate with marshmallows when I’m finally home.